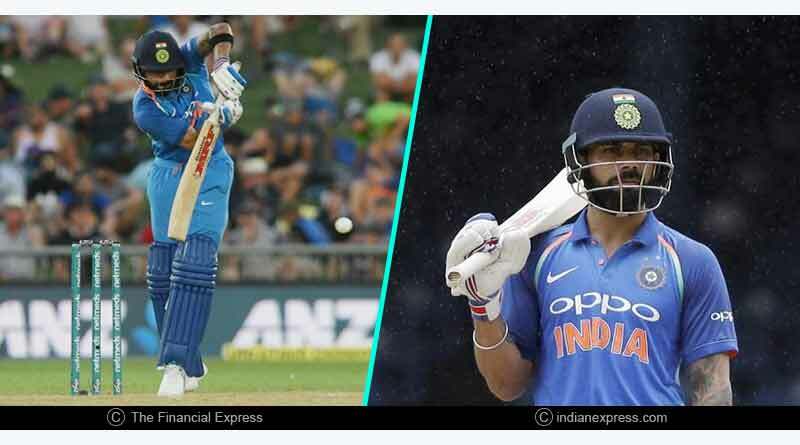 Kohli rested for final 2 ODIs and T20 Series – The Board Of Control For Cricket In India have announced that Indian captain Virat Kohli will be rested for the final two ODIs of the five-match series against New Zealand and subsequently also the three-match T20 series. The move was mulled by India’s cricket governing body keeping in mind the congested schedule in the build-up to the world cup which sees India play Australia in a five-match ODI and 3 match T20 series next before the IPL takes to the field for its newest season preceding the ODI cricket world cup in May. 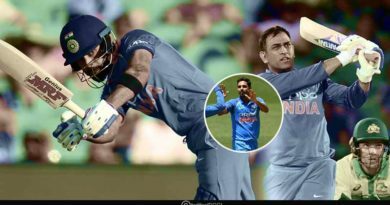 The news was announced by the BCCI who stated that the Indian captain would be getting the much-needed break in play after having gone through an inclement series against Australia. In Kohli’s absence, Rohit Sharma has been named the captain for the 5 matches. The BCCI has announced no replacement for India’s stand-out performer with a batsman from the current crop of players expected to get a chance to showcase his ability. 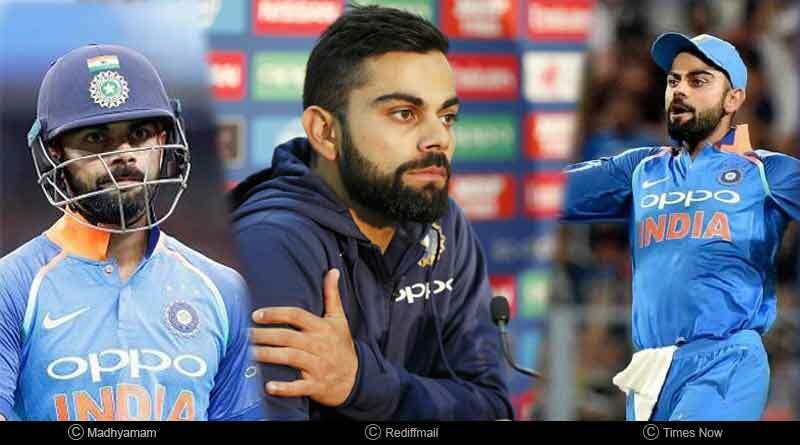 “India Captain Virat Kohli will be rested for the fourth and fifth ODI against New Zealand and the subsequent T20I series. Considering his workload in the last few months, the team management and Senior selection committee is of the view that it would be ideal for him to get adequate rest ahead of the home series against Australia. “There will be no replacement for Mr Kohli in the squad for the New Zealand series. Rohit Sharma will captain the side in the final two ODIs and T20I series”, the BCCI said. The BCCI has throughout the last year been trying to manage Kohli’s work-load in what has been an extremely arduous and hectic period for the country. Kohli had recently opted out of the T20Is against West Indies and had also missed the Asia Cup, deciding to rest after a long series against England. In all, Kohli has played a total of 12 Tests, 18 ODIs and 10 T20Is throughout the last year. 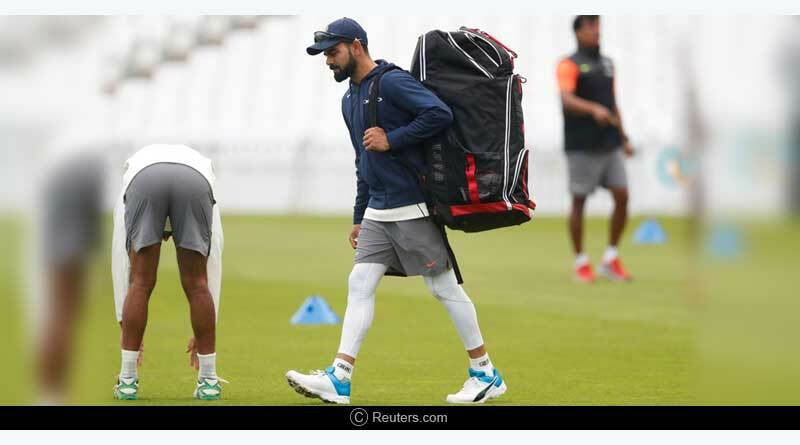 The Indian captain had recently talked out his back problems as well, stating how they have troubled him time and time again. The injury concerns had resurfaced in the test series against Australia most recently, being a cause of concern for the team management, playing a major role in the BCCI coming upon this decision. What is extremely commendable though is the way Kohli has managed to not let his game drop by a minuscule, maintaining the same lofty standards in each passing series, credit to his exuberant and outstanding work ethic. The BCCI had recently also decided to rest India’s pivotal fast bowler Jasprit Bumrah for the ODI series against Australia and New Zealand and the T20 series against New Zealand in a bid to ensure he remains injury free ahead of a gruelling schedule for the country. With Kohli rested for final 2 ODIs and T20 Series, Rohit Sharma has a big role to play.